1. PE bag in carton. 2.100PCS or 200 PCS in a PE bag. 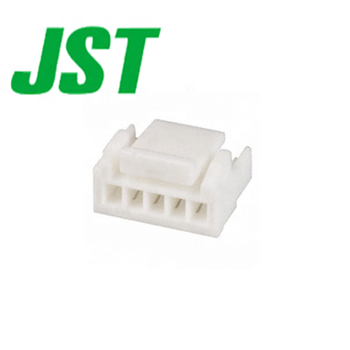 JST Brand connector: SM, PH, ZH, XH, SH, GH, PA, PHD Series and so on. 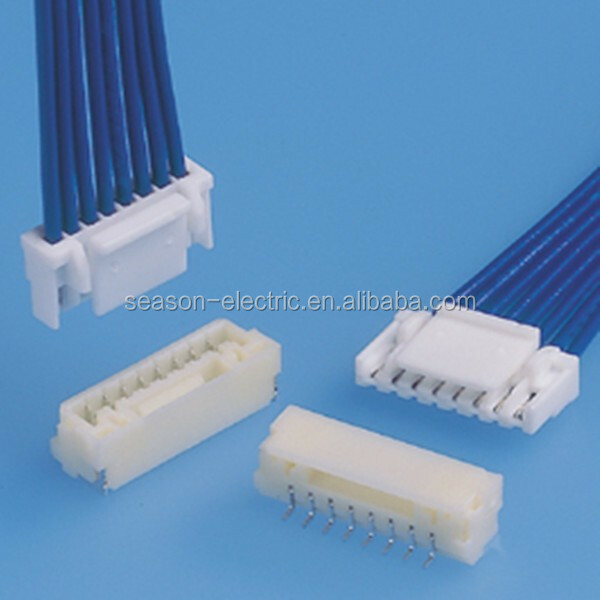 Molex Brand connector: 51021, 5557, 43025, 5264 Series and so on. 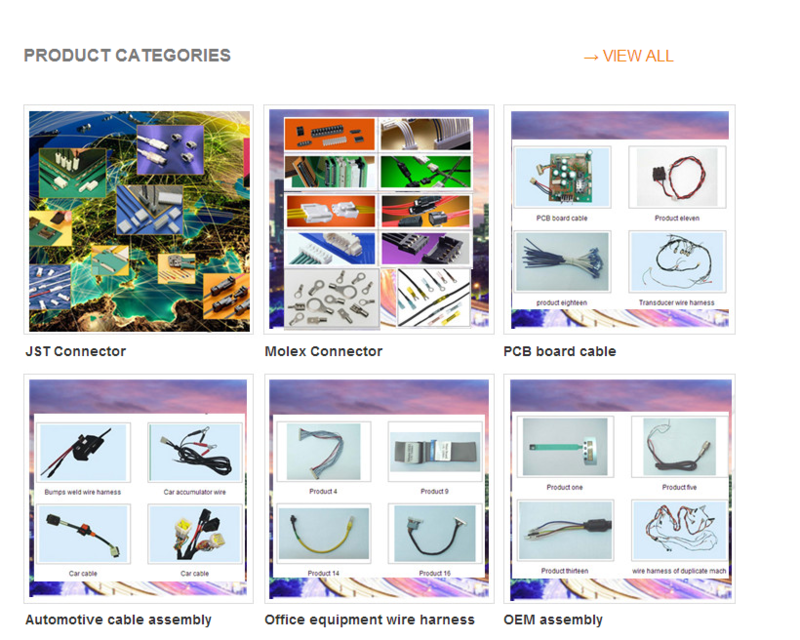 Application: Our company is agent of Molex and JST connector, many serise connectors have stock. They are can be used in home appliances, computer, TV, Printer, LED, Air conditioner, Washing machine, Car, Motorcyle, Electronics. 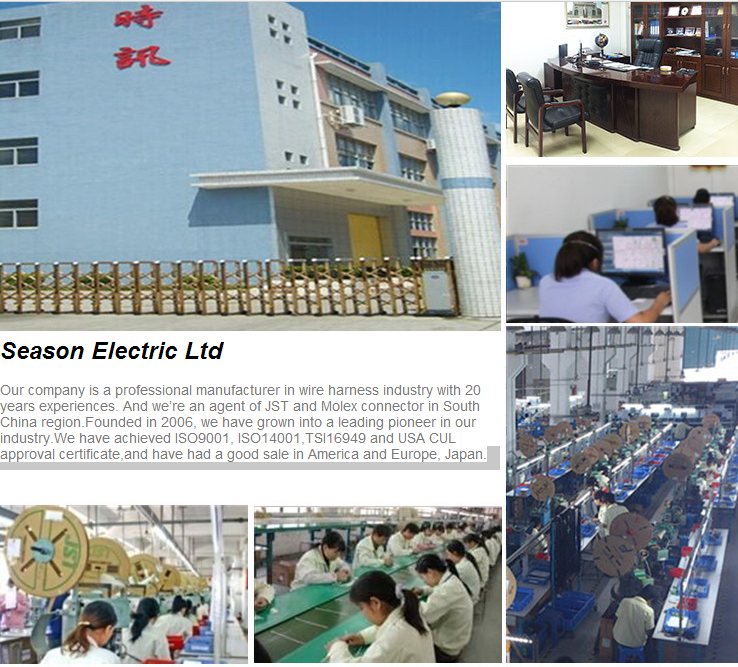 We also have ourselves factory, can help you process wire harness that you request. Shipping Terms DHL, UPS, FEDEX, TNT, EMS. Feight Cost Prepaid or collected by customers. No. in common accoring to your value of pitch and pins. 1. How can I find the product I need? 2. How can I learn the characteristic of the product? By our website or ask us for data sheet for it. 6. I don't know what is the part NO. of Molex and JST? 7. 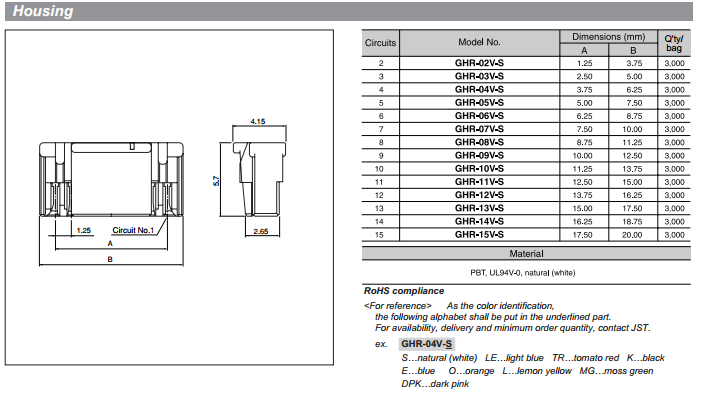 I don't what is Molex and JST connector? Dear, pls just contact me.